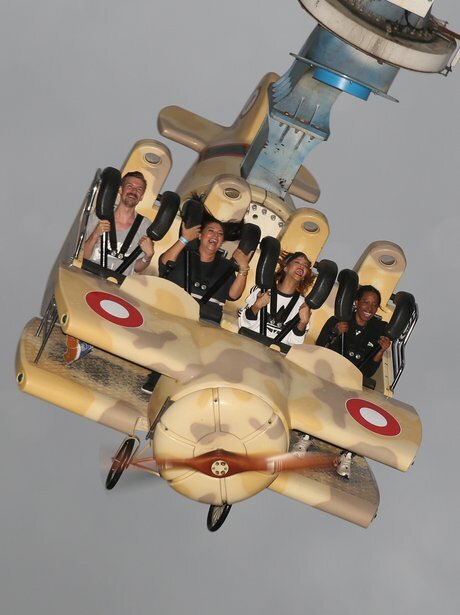 Rihanna Flies High On A Theme Park Rollacoaster! 4. Rihanna Flies High On A Theme Park Rollacoaster! The 'Diamonds' singer looked to be having a great time at the Tivoli Garden park this week.